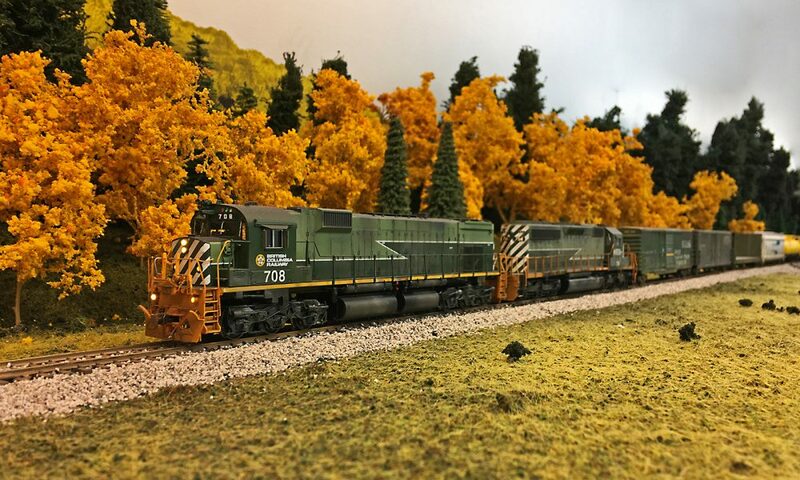 This entry was posted in Freight Cars, Uncategorized and tagged BC Rail, BCR, freight, gon, gondola, hopper, Kaslo, Railwest, woodchip by tsokolan. Bookmark the permalink. I would also like to have a small fleet of these woodchip cars but RTR. Hoping Rapido might persue these as they would sell well. to modellers of British Columbia Railway. of these cars for people like me who do not have the expertise or patience to do our own.